In 2003 Polyhymnia recorded the Russian National Orchestra and the Bolshoi Opera Company, and Erdo was back in Moscow, this time working for the Pentatone label. Since the previous meeting, Michael Serebryanyi had started a new Russian Classical Label, Caro Mitis, and asked Polyhymnia to collaborate on some recordings with him, which was discussed while standing once again on the doorstep of the Conservatory. Polyhymnia shipped one of its recording sets to Moscow, where it still resides. In the summer of 2003 we started our first recording for Caro Mitis, with the oboist Alexei Utkin and the Hermitage Orchestra, followed by many projects with Pratum Integrum, harpsichordist Olga Martinova, pianist Igor Tchetuev and many other artists. All of these recordings have been released as surround SACD’s. Many of the great aspects of the Philips Classics era are still alive in Russia: great talent and musicianship, original ideas, and the striving for the best musical results imaginable. 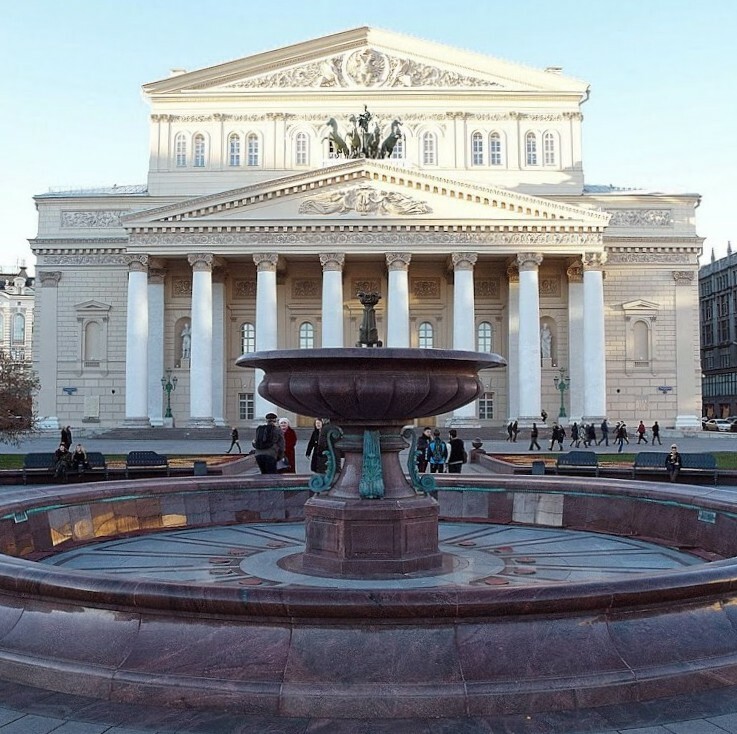 Polyhymnia now travels to Moscow and St Petersburg on a regular basis to work in the best venues, with great artists, to produce wonderful new Russian recordings. 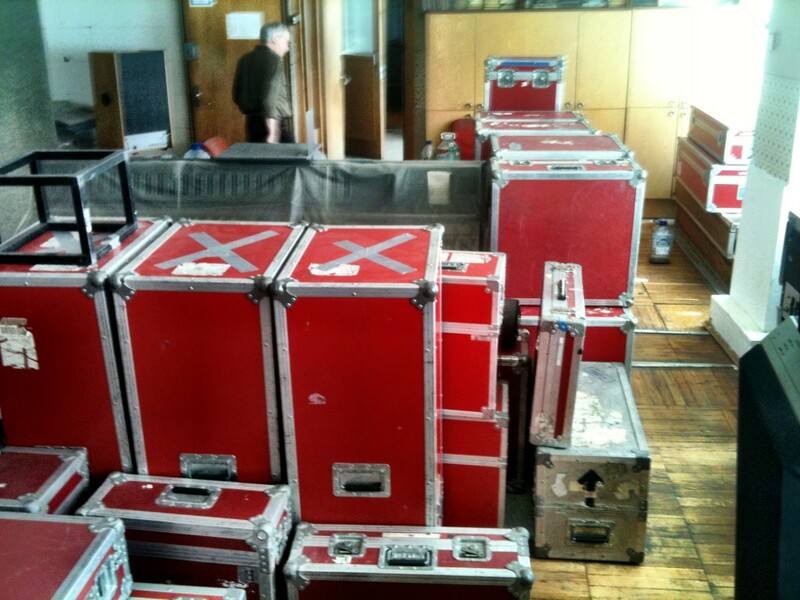 We still have a (recently updated) multichannel audio recording set in Moscow, which can travel throughout Russia. We have also taken part in many projects for Pathé cinema, live transmissions in HD video and audio of Ballets and Operas from the Bolshoi. For Pentatone we are still recording with the wonderful Russian National Orchestra and maestro Pletnev, as well as other great conducters, as we have done since 2003.